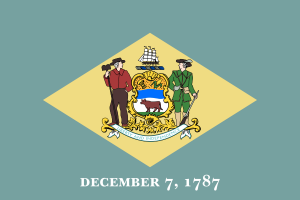 Delaware’s lawsuit system is a top performer and has been for quite a long time. Business litigators surveyed in 2015 ranked Delaware 1st in the nation at producing fair and reasonable justice. It is important for legislators in the state to continue to support fair and unbiased courts as lawsuit fairness in the state is one of the most important ways Delaware has been able to foster economic development. There are a number of improvements that can be made legislatively in Delaware. NERA Economic Consulting completed a study quantifying the economic impact of passing a bevy of lawsuit reforms. According to the report, passage of a complete package of lawsuit reforms could increase employment in Delaware between 0.28 and .76%.